You may have noticed in Google’s PageSpeed Insights that some websites are flagged up for not enabling compression, as seen below. 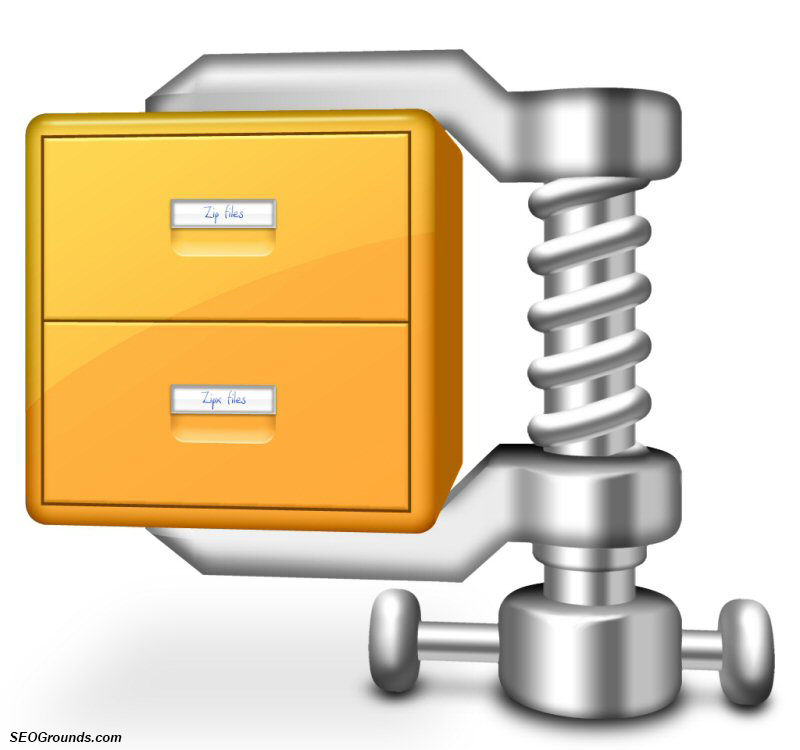 WHAT EXACTLY IS GZIP COMPRESSION? The simple’s way to explain Gzip compression is by imagining you ordered a new dinner table. Once it arrives it will be packaged and dismantled, you’ll be required to set the table up yourself. Gzip compression works in a similar way but with computer bytes, the server will compress steams of bytes such as spacing within HTML, CSS or JS files and send them across the web. Once the files are downloaded by your browser, the browser will uncompress these files. This simple feature can yield significant page speed improvements and reduction to page size. Gzip compression works in a similar way but with computer bytes, the server will compress streams of bytes such as spacing within HTML, CSS or JS files and send them across the web. Once the files are downloaded by your browser, the browser will uncompress these files. This simple feature can yield significant page speed improvements and reduction to page size which can help improve SEO performance. The code below should be inserted into your .htaccess file that usually lives in the root of your website.